Did you know Americans aged 55-64 start small businesses at a higher rate than any other age group? 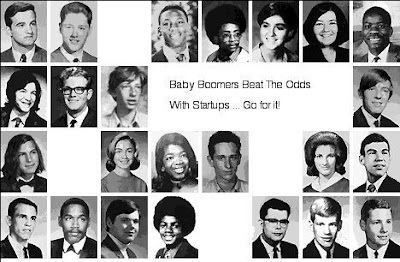 This article supports what I have been preaching for some time - that boomers are “the next big thing” in startups. 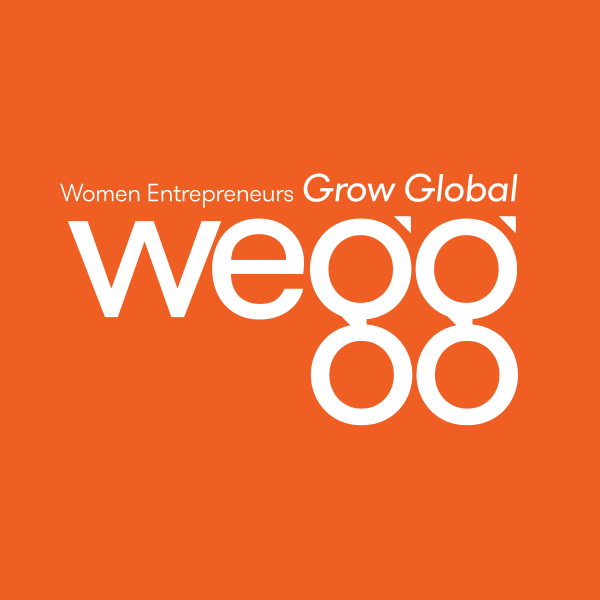 See my article on http://blog.startupprofessionals.com titled “Engage Boomers in your Startup” which recommends specific roles where they are the best candidates. Marty Zwilling, Founder & CEO, Startup Professionals, Inc.